The Kanex USB-C to HDMI Adapter lets you expand your screen onto an HDTV. Enjoy TV shows and photo collections in stunning 4K. The Kanex USB-C to HDMI 4K Adapter lets you expand your new MacBook’s screen onto a 4K HDTV or HD display. View your favorite movies, TV shows and your photo collection in full HD with multi-channel digital audio output. Display your files on your HDTV or HD projector with the USB-C to HDMI 4K Adapter. 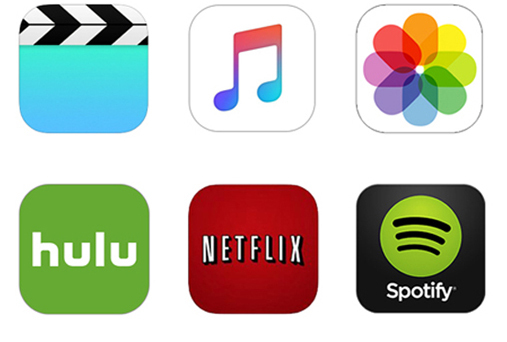 Watch the latest movies and TV shows on Hulu, Netflix, or iTunes. You can even share your favorite photos and videos with your friends and family.